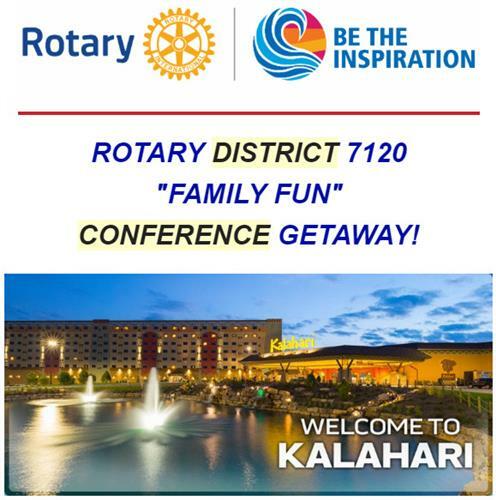 Rotary District 7120 is dedicated to helping young people develop their leadership skills to the fullest. To achieve this goal, the Rotarians of District 7120 offer RYLA (Rotary Youth Leadership Award), a leadership training program open to qualified young people of high school age. Those completing the RYLA program will be better able to successfully manage their own lives, their careers and make a mark on society. RYLA was started in Australia and began as a worldwide activity in 1971. RYLA participants attend an all expense paid (paid by sponsoring Rotary Club) workshop focusing on leadership and career development topics of interest for their specific age group. The participants are talented young people from throughout Rotary District 7120 which covers primarily the Finger Lakes area of New York State. LOOKING FOR CANDIDATE FORM & HANDOUTS FOR PARTICIPANTS? NOTE: This form MUST BE TYPED. When you are finished, print out two copies, have your sponsoring Rotary Club President sign it, and mail one to Julie Carney. NO HANDWRITTEN APPLICATIONS WILL BE ACCEPTED!